The medical model, focused on individual treatment and outcomes, tends to see disability as a single person’s problem — as an individual impairment. Beyond being a researcher about autism, I’m also the parent of an adult son with autism. 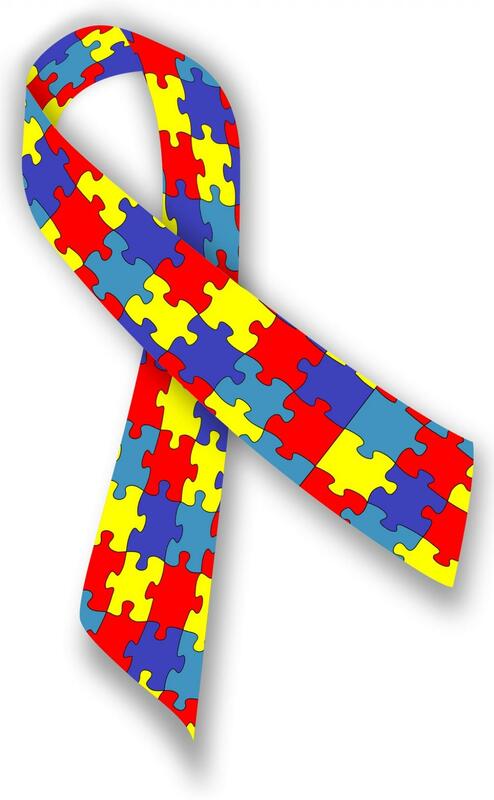 Autism is a near-and-dear reality to my work life, my personal life and my family life. When we make disability the “other”, seeing those who have it as “the other people” — those who are not like us, those who are not “good enough” — we need to remember that there is no immunity against disability. Let’s understand more about the social model of disability, where we realise that disability — including autism — is framed by societal barriers and is a societal responsibility. Maybe it’s time to find disability unsurprising, so we don’t apologise and sympathise when autism is introduced into the conversation — or the lives around us. But here’s what we really need: to keep advocating for services specific to autism all across Canada, to provide accessible supports to our northern and rural areas, to provide funding that is consistent and accessible. Our society should provide choice, advocacy, support, rights and freedoms. If we look at autism internationally and comparatively, we may also see further complexities, such as mothers being obligated to attend school so that their children with autism can be allowed to attend.